What Is An Annual Report? 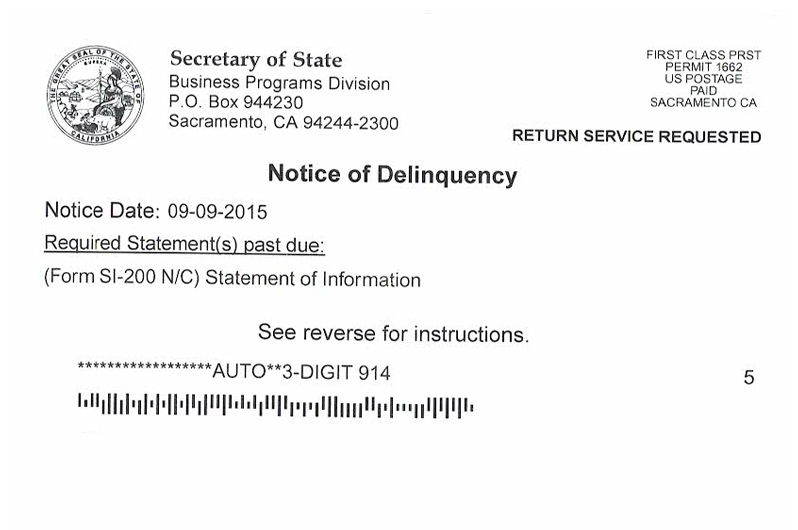 Have you received this Notice from California? 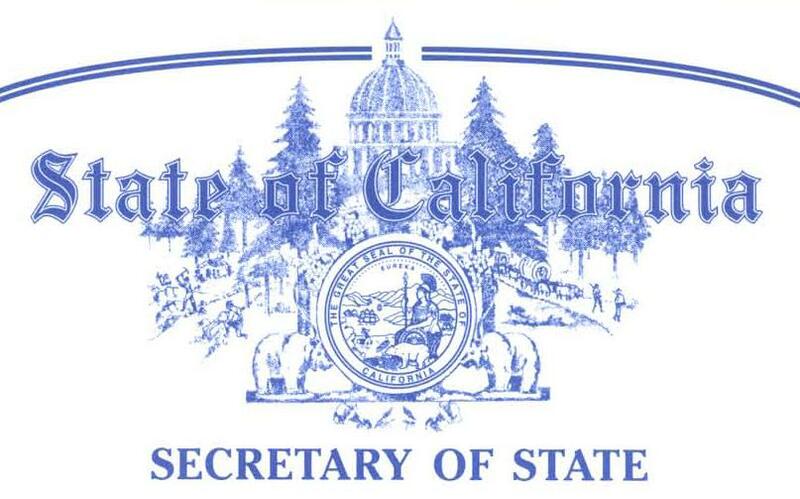 This is the official notice being sent by the California Secretary of state. If you have not received this notice or have misplaced it, dont worry, you are not alone. Many business owners disregard this notice without realizing that it can cost them $250 dollars and potentially a suspension of the corporation. BusinessRocket.net is here to help, clear up the confusion behind owning a corporation in California. We have set up a system that communicated with the Secretary of state to ensure we keep your Corporation in good Standing. 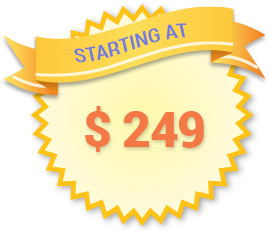 Business Rocket was formed when Entrepreneurs, Attorneys, Consultants and Business managers got together to create an affordable system that would be available for start-up businesses. Their goal was to maximize the client’s benefits with the minimum of costs for the business, while always providing excellent customer service. Business Rocket was formed using the eCommerce business service self-help model, but was adjusted to completely cater to entrepreneurs. Unlike other business service self-help website, Business Rocket offers complete business packages that simplify the process of starting a business.